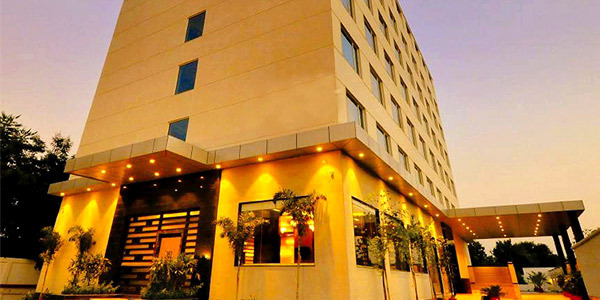 When Journey of miles exhausts us and we fill broken by the tough schedules , then a hotel gives us some moments of relief to make ourselves energetic again but we are many steps ahead. 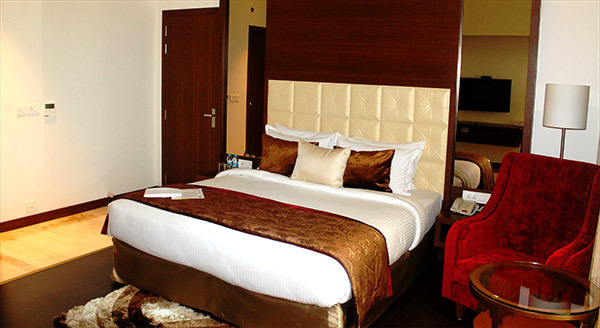 We in Hotel Marigold provides you all the amenities to vanish all your sufferings due to hectic travelling or official schedules. 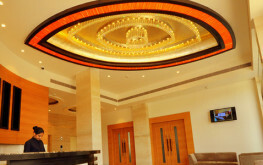 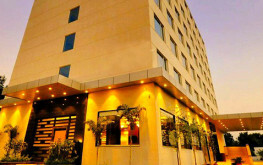 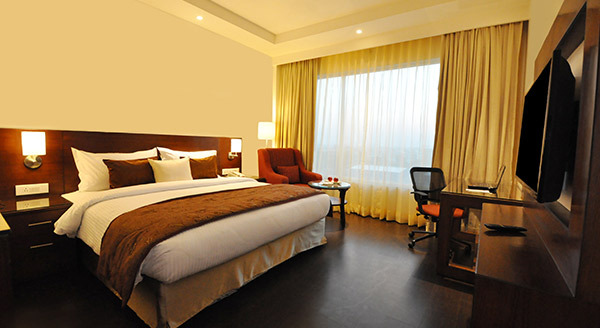 Hotel Marigold is a premium business friendly 4 star rated hotel, one of the newest hotels in the heart of Rajasthan, the pink city Jaipur, offering a luxurious and comfortable stay with servicing your leisure, social and, Airport and Railway station make you optimize your time and travel plan. 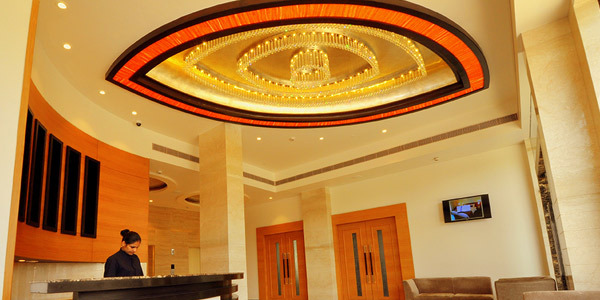 Blending the luxury and modern architect we make you feel at ease all time. 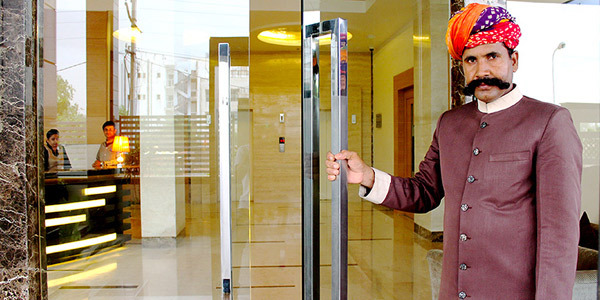 We are always works to not only deliver services to our visitors but also try to stamp mark of our best services in the mind of our precious customer so that they can get a level of self satisfaction on taking decision of staying at our place.